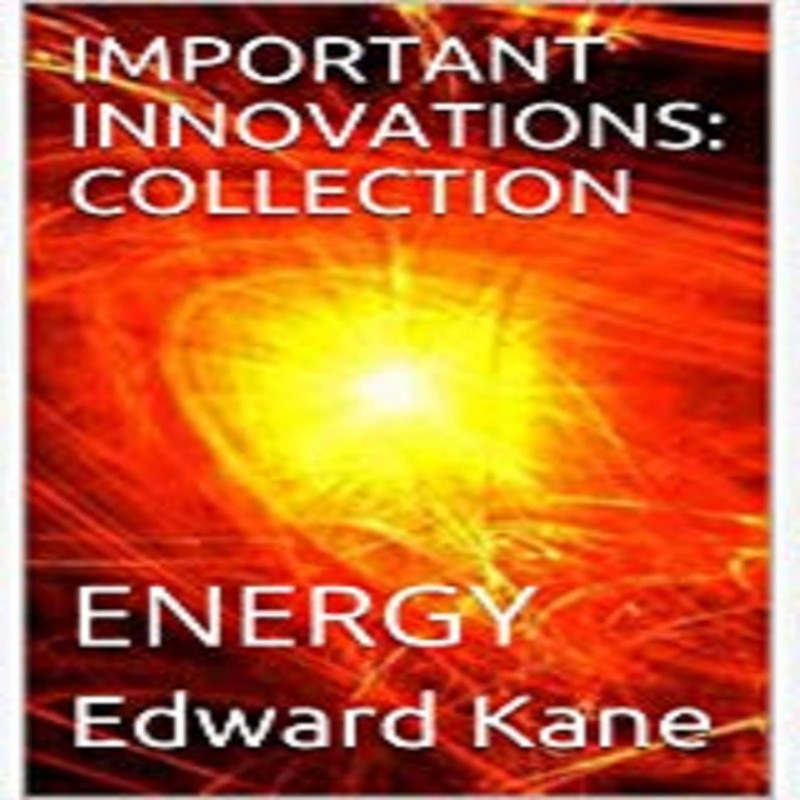 If you enjoy news blogs about innovations, wanted to make you aware of a great read that you can purchase on Amazon and Kindle or borrow for free on Amazon's Kindle Lending Library "Important Innovations: Energy" by journalist Edward Kane. 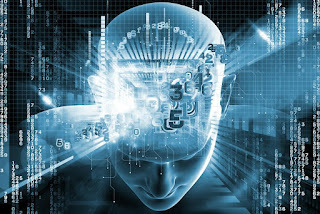 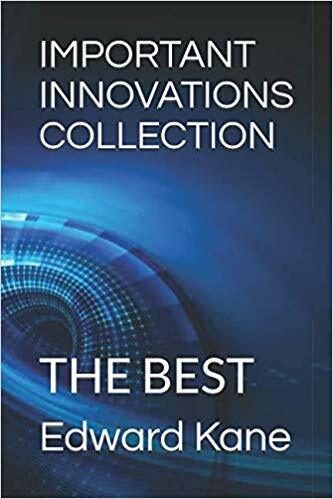 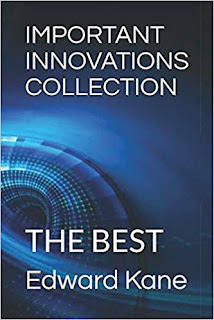 It's part of a series of 8 books on the latest innovations across industries that you can access at amazon.com/author/ekane The books cover the latest, top innovations in robotics, artificial intelligence, travel, medicine/health, environment, augmented reality, smart devices, energy and a lot more. 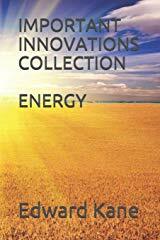 The ENERGY book has a five-star rating. 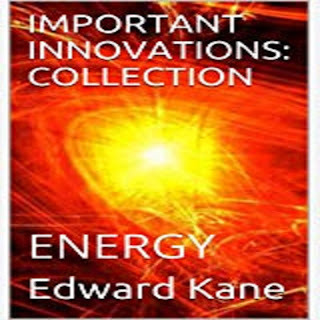 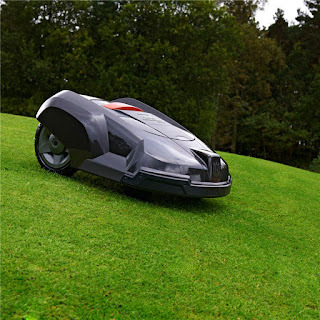 It covers the latest in renewable energy innovation in solar, wind, nuclear fusion, lasers, biobatteries, geothermal, energy kites and much more. 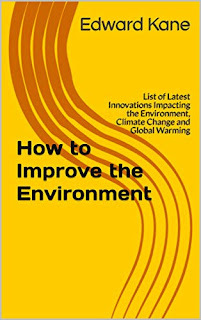 The book is a fun, fast and fascinating read. 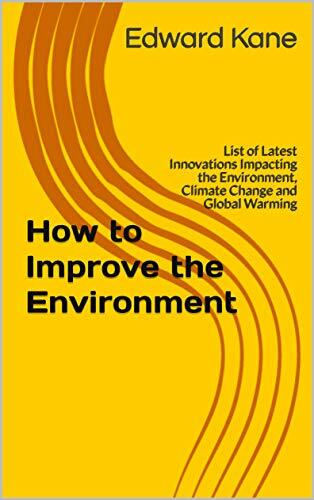 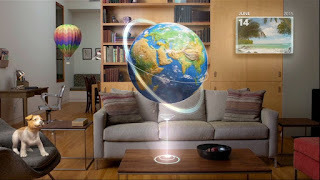 A great companion read is "How to Improve the Environment" listing the top new innovations targeted at repairing and improving the global environment and reversing global warming.